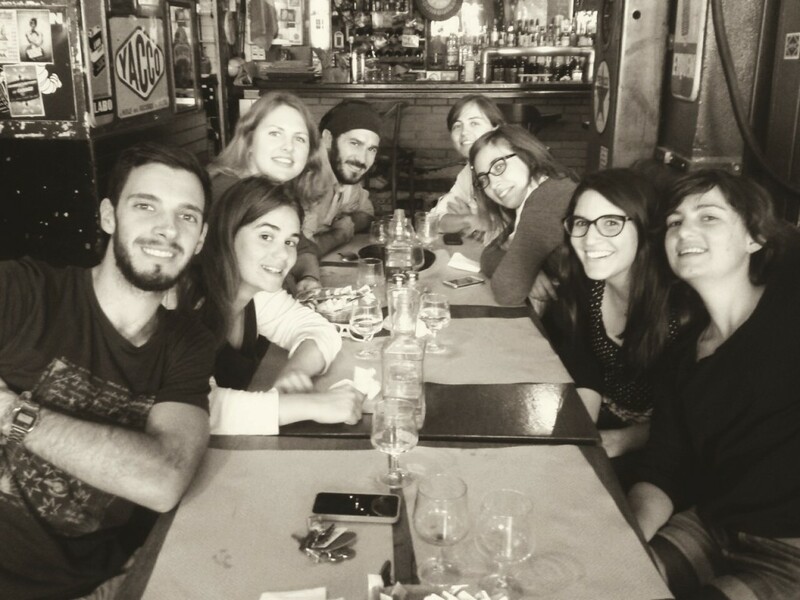 Completing my EVS placement in France allowed me to learn so much about a new culture, and opened my eyes to so many things including local attitudes, customs, language and of course food and wine! As well as this working and attending training sessions with other EVS volunteers gave me the chance to meet other young people from all over Europe. Exchanging ideas and sharing stories and ambitions within such a diverse group has been such an inspiration to me. Overall I think EVS has really enhanced my understanding of Europe as a community, which I am proud to be a part of. I would like to thank UK organisation Point Europa which was my sending organisation for an EVS and which provided me with this life-changing opportunity. *This photo is of me, my fellow EVS volunteers and my French colleagues from my hosting organisation Pistes Solidaires.